Council Member Brad Lander. Image Credit: William Alatriste for the City Council. 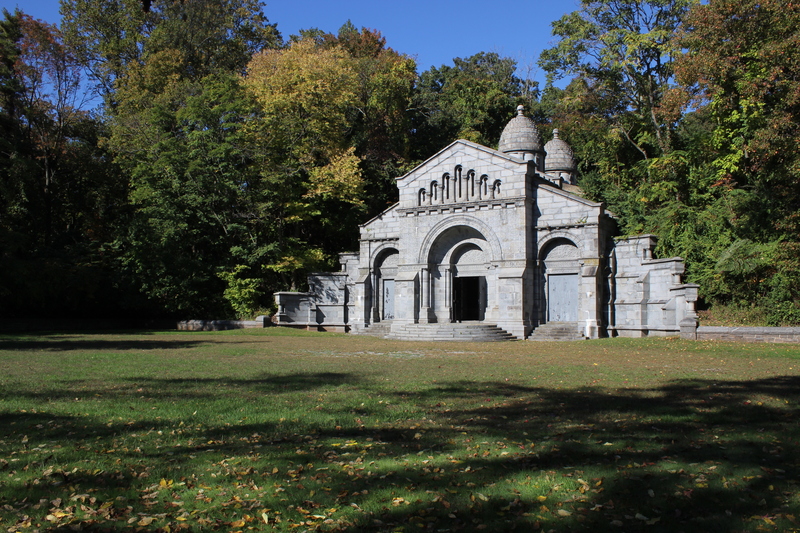 Vanderbilt Mausoleum & Cemetery in New Dorp, Staten Island. Image Credit: LPC. The proposed redevelopment would replace the current library with an upgraded library and luxury condominiums. 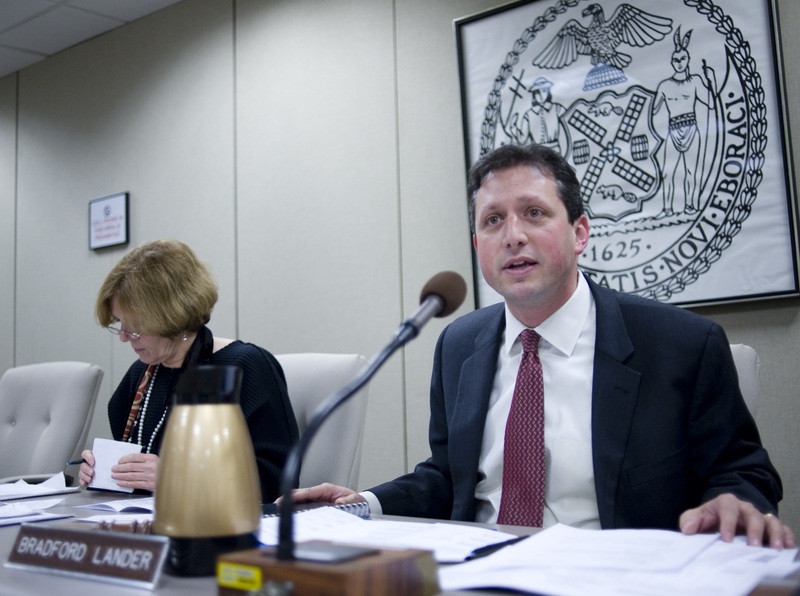 On September 22, 2015, the City Planning Commission held a public hearing on the Department of Citywide Administrative Services’ and Brooklyn Public Library’s Uniform Land Use Review Procedure application to redevelop the Brooklyn Heights branch of the Brooklyn Public Library. The proposal would replace the current library with a new 36-story building containing a new library on the ground floor and 139 market-rate condominiums above. The proposed plan would also construct 114 permanently-affordable housing units at an off-site location in the Clinton Hill neighborhood of Brooklyn. The Brooklyn Heights Library is located at 280 Cadman Plaza West, and would remain open throughout the redevelopment process at an interim location inside Our Lady of Lebanon Church, located at 113 Remsen Street, which is five blocks from the library site. Clinton Hill and Brooklyn Heights are both located within Brooklyn Community Board 2. Proposal would demolish one-story commercial building to construct five-story-plus-penthouse apartment building, and build a contemporary addition onto 1920s theater. On April 18, 2015, Landmarks considered a proposal to demolish a one-story 1920s commercial building, construct a new apartment building, and alter and build an addition to a 1920s theater at 187-191 Prospect Park West in the Park Slope Historic District Extension. The theater building, at the corner of 14th Street, faces Prospect Park, as would the new apartment building, but with a longer curved facade on Bartel Pritchard Circle. The site’s developers are Hidrock Properties.